Man is often a social creature, and as we as a global civilization move towards more and more technological advances, it makes perfect sense that we would be gravitated towards this social digital age. Market your products and services successfully online, and you can reach all your dream customers. 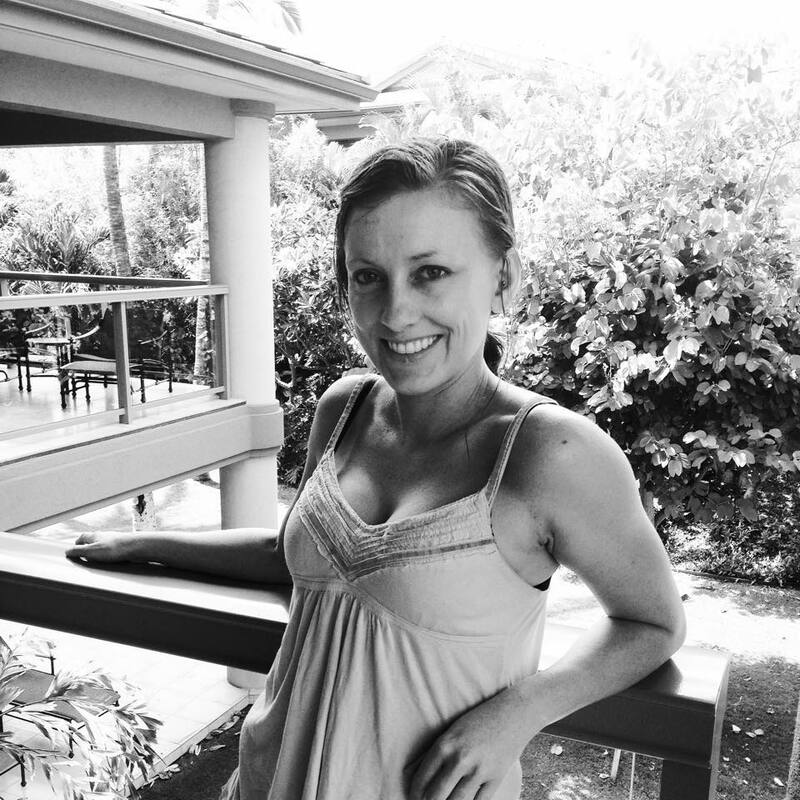 A rare and mystic Colorado native, Amy J began studying web design in 2012 after completing her Anthropology degree at the University of Colorado. While cultural studies remain her prominent affection, it became clear her post-studies employment options weren’t ideal. Determined to be optimistic and adaptable, this computer-illiterate hustler pursued a certification at a Boulder studio in 2012, focusing on efficient HTML, CSS, and executing websites in Dreamweaver. Since then Amy has become a self-taught hero of web project efficiency, spending the last few years learning the ins and outs of WordPress, online identity management, and website security. Always grounded in the belief that health gives us the power to be as awesome as possible, for as long as possible, she continues to cultivate and define the best personal and business practices in nutrition, physical activity, stress relief, and relentless optimism. Since the summer of 2012, she has been mastering her digital development and media skills. With a strong understanding of content marketing, Search Engine Optimization (SEO), and social media engagement, she hopes to evolve digital development and the culture of those using it in the cleanest, most efficient practices. She also makes a mean cup of coffee! View Amy J Digital Design’s services or contact her. At the beginning of 2016, Amy decided to follow her happiness plan. This meant breaking up with a long-time client, owning her skills and freelance prowess, and focusing on what matters: the user. In the digital world, Amy executed her portfolio site, UX Guru, and also set up and defined a certification process for bettering existing sites’ User Experience (UX), UX Quest. In the self-reliance and independence world, Amy ventured into her larger passion project, Apocalyptic Training, a survival and apocalypse based blog. Lover of boats, drumming, thinking about the apocalypse, having multiple jobs (aka the"hustle") and helping people achieve their small business dreams and making their side hustle a stable money maker.